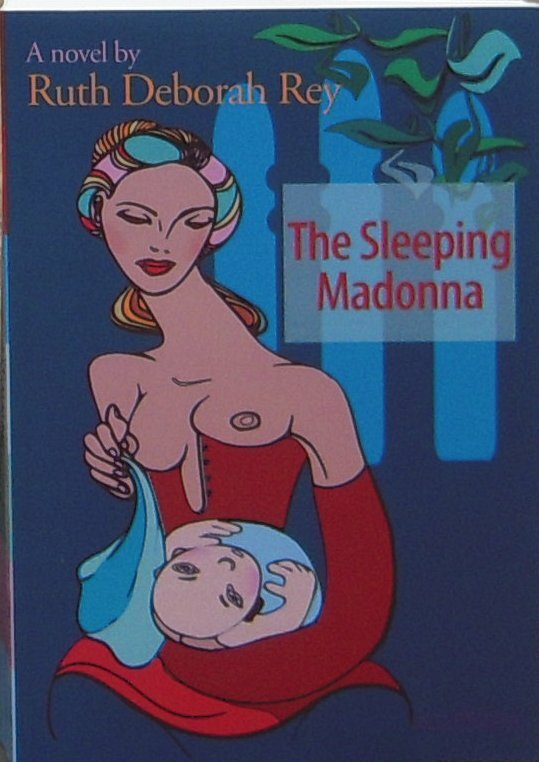 In The Sleeping Madonna horses play an important role, especially Corajoso. Corajoso is Rui’s (the super HE in the story) white Lusitano stallion. Luci-what? Lusitano, a name derived from people living in an area that was to become known as Lusitânia in 27 BC, at the time a Roman administrative region. The breed – known in Spain as the Espanhol – was included in the Portuguese Stud book, which followed the one which started in 1889, for horses born in Portugal. 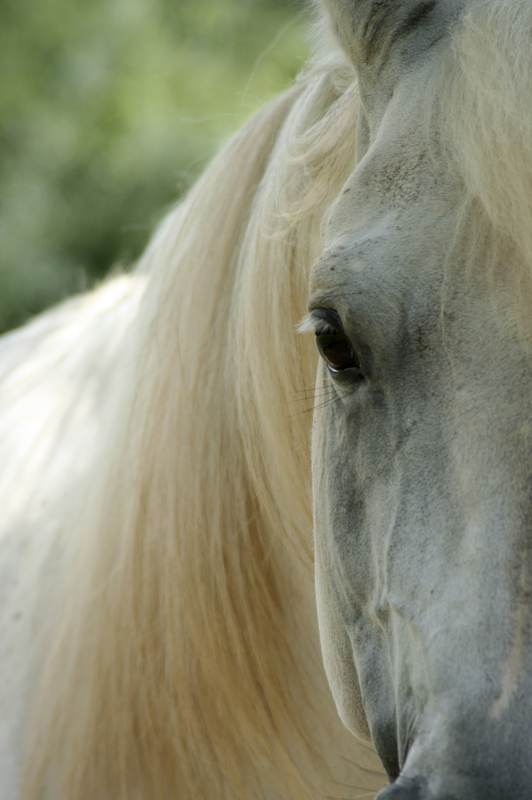 The Lusitano breed as we know it today, was officially started as late as 1967. But … 5000 years ago this magnificent beast was already considered one of the best saddle horses in the world by the Greeks and the Romans and long before them the Caves of Escoral in the Alentejo showed not only the incredible talent of the artists of those days, but also the rather typical face of the Lusitano. Ridden for over 5,000 years, the oldest saddle horse in the world has reached the threshold of the XXI Century, considered one of the best saddle horses in the world. Hotblooded, much like the English and the Arab thoroughbred, today’s Lusitano shows a ‘oneness’ with you, the rider, which is unique and something I fell deeply in love with years ago. They are versatile, docile, agile and courageous, great jumpers, fabulous in dressage. TA DAS ARRIBAS (in Abrantes) of JOSE FONTES, shows that Portugal is doing what it can to preserve this rare breed and not only in Portugal … France, Spain, England, Belgium, Germany, Italy, Mexico, Canada and the USA are just as involved. Go ahead, have a look and fall in love like I did. Muito, muito obrigada, Senhor Fontes. How I love the Lusitano, how I miss riding, and no wonder they play a major role in my book, no wonder I had great fun finding good names for them: Corajoso (the brave, bold, big-hearted), Joaninha (because she looks like a golden lady bug with those spots on her hindquarters) and Padral … uh … sorry, that means the Sparrow! Well, in the De Fontes Fonsqua family there was always one Padral, don’t ask me why and don’t hope to find the answer in the book either. The Lusitano is proud. full of ‘joie de vivre’, loves to work hard and at the same time so gentle and affectionate. Heck, if only you would realise what you are missing by not jumping at the chance to read one scene involving Ana Rosa and Corajoso, a scene that even today still makes me cry. You may not find them super impressive at first sight, but I betcha you’ll fall in love, too, after even half an hour on his/her back. The only thing they don’t do (nobody says they can’t) is talk. Wherever you go, almost all statues will show Kings on Lusitanos. King D. João V even started a Stud Farm at Alter Real, with stallions and mares that were bought in Spain. They looked for horses with a long noble head, typified by a convex profile, a finely curved nose, large almond-shaped eyes, a powerful arched neck, hairline, a short body with powerful shoulders, a deep ribcage and broad powerful loins, the tail set rather low, fine clean legs with the hind leg positioned well underneath the body axis, an abundant, silky mane and tail. Told you the Portuguese are smart people, didn’t I?